Do you want a fresh homemade pizza? You can cook it fresh in your backyard and enjoy a delicious meal. Many say “Happiness is a slice of pizza”! It might be an exaggeration but you would really understand the purport behind it when that mouthwatering aroma of a freshly baked pizza fills your senses and a smile automatically appears on your face. The pizza is not just wildly popular all over the globe but is believed to be one of the most popular foods ever. The delicious aroma of a pizza creates an audible excitement among the kids with the adults also sharing the interest. So it would be even better if you can bake your pizza at home. Want to try something new? Try making a wood burning outdoor pizza oven. 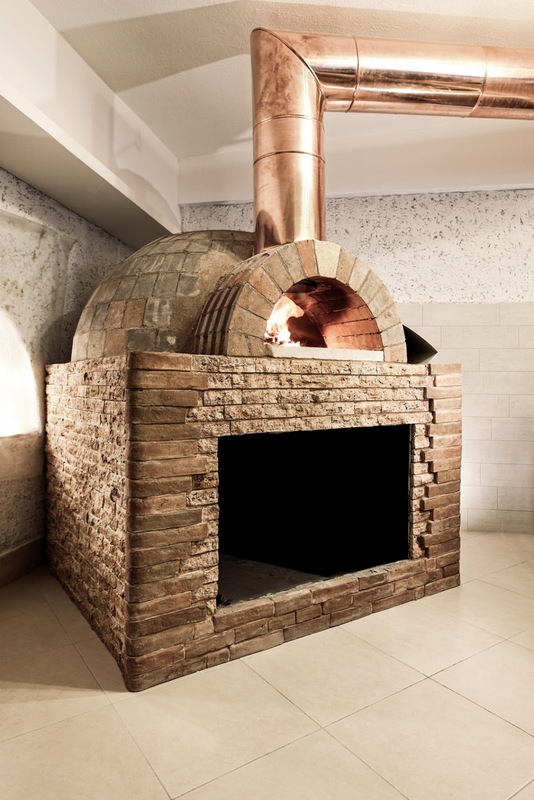 For starters you need to know what building a wood burning oven entails. You will have to build a small chimney, a vent, a firing dome, a smoke box and an arch. Now you are ready to start with the first step of making your wood oven. You need to know what a wood burning oven is made of. It is an oven made of clay-mud bricks and of refractory materials – concrete and bricks (something that can bear high temperature). There are even books available in the market going in detail of how you can built your own wood burning outdoor pizza oven. This is how the oven works – the fire that is burning inside heats up the dome and the oven walls. When the fire is on the oven door and the duct for exhaust gas is kept open. When the fire is stopped and the chimney is closed and the embers are removed from the oven, there must be a waiting period of few minutes to allow the heat in the oven to even out. Afterwards when the temperature has dropped down a bit, the oven is still hot and perfect for making thin and crispy pizzas. As the heat goes down further you can cook other dishes in it as well. How long will it be able to cook? Remember a well-insulated oven is a good oven. If your oven is insulated heavily, the heat is definitely going to last longer. What happens is that the delicious meal gets cooked from the radiating heat in the oven. That is when the temperature is right and appropriate for cooking food. Many wood burning ovens made of firebricks are typically 10 centimeters thick and if they are well insulated from outside they are good enough for pizzas but not for baking. If you are building an oven, 15 cm thick walls would be ideal to roast large meats slowly and such an oven will provide you with 6 hrs of cooking time. How do I operate my own outdoor pizza oven? You would need to keep the fire on for at least one and a half hour. But ideally keep a low fire on while you are cooking pizzas or even roasting meat or baking a pie. That is how they do in the restaurants. After the initial stage when the oven starts emitting smoke, it is the thermal inertia and to avoid this you have to use easily ignitable material like dry wood. Then after thin kindling, you start blowing air into the oven. When the fire ignites the temperature rises and the whole oven will be filled with fire rather than smoke. Lastly, ensure that you measure the temperature by a thermometer to know how hot the oven is. 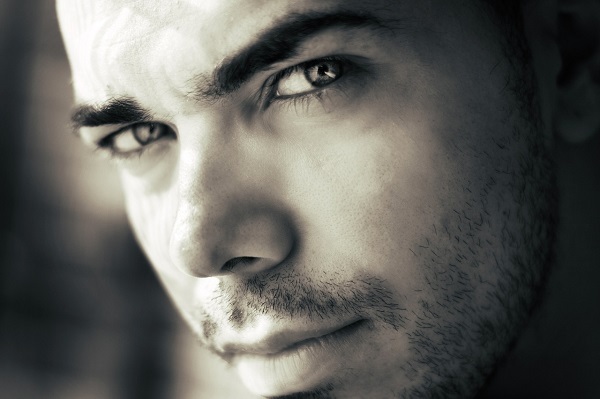 Moreover, if you want to know more than Visit here and Get more information.